Instant reporting and tracking of incidents, support requests or feedback. 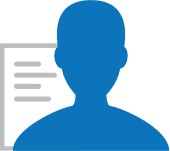 Enable employees or students to easily submit incident reports, support requests or feedback. Tag and track reported incidents for further action. A simple form on every computer facilitates the reporting of incidents, support requests, or feedback. Choose between anonymous or non-anonymous reporting with the user's computer information. Configure a tag that will be automatically added to all reported incidents to allow administrators to search for reported incidents. 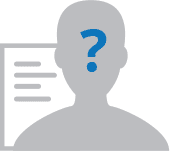 Generate reports with anonymous or non-anonymous incident reports. Encourage users to report incidents without including their identifiable details such as the computer name or the Windows user name. Configure incident reports to include user identifiable details such as computer name or Windows user name. User can launch the incident reporting form by clicking the Incident Reporting icon in the Windows system tray. Configure multiple email address that will receive notifications of reported incidents. Administrators can generate reports of incidents from anywhere, at anytime via a web-based console.